Trisha Hoelscher recently joined the Ebby Halliday Southlake office. She previously worked at Engel and Volkers. However, after interviewing with multiple brokerages, she ultimately felt that Ebby was the best fit for her. 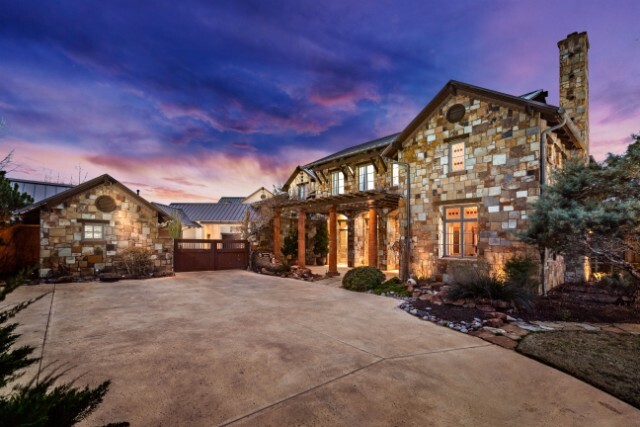 Hoelscher will focus primarily on properties in Westlake, Vaquero, Southlake and Colleyville, areas she describes as “on fire” due to the immense amount of construction going on there. During her career, she’s been active in pocket listings, private sales, and global relocations. She credits her success in part to a philosophy of building long-term relationships based on commitment and trust. 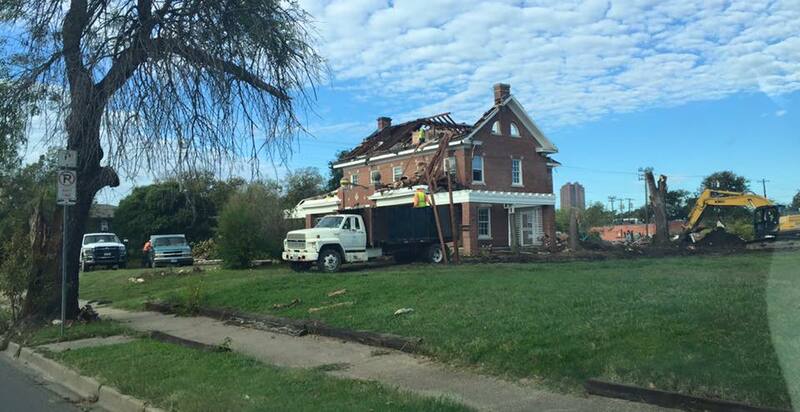 “My goal, as always, is to provide you exceptional, comprehensive service,” she said. Before reinstating her license in 2015 to focus full time on real estate, Hoelscher spent 15 year in sales and consulting where she honed her negotiating skills. She also ran her own design firm, an experience that she draws upon when working with clients.While her hectic schedule does now allow for much time designing these days. she believes that having a passion for architecture and design melds well with her real estate business. One fun fact about Hoelscher (pronounced HELL-chur) is that her family has been recognized as the largest in Texas, and likely one of the top three largest in the nation. Her ancestors, Anton and Maria Catherine Hoelscher were Germans who immigrated to Texas in the 1840’s. Their descendants now number in the thousands, with the vast majority of those living today residing in Texas. 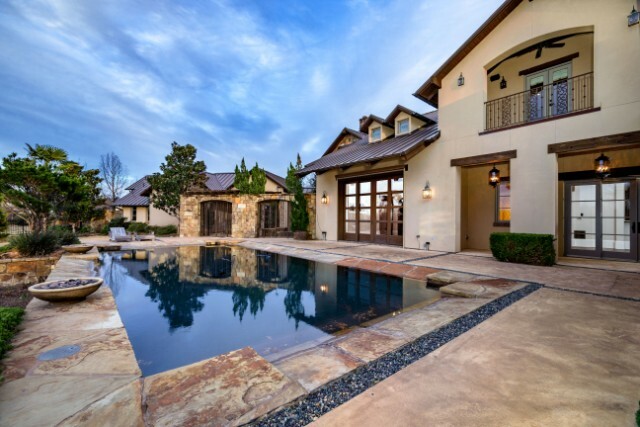 Mark Teixeira’s Vaquero Mansion Goes to Auction Saturday! As you may know, we hosted a CandysDirt Staff Party last Saturday afternoon in the beautiful enclave of Vaquero where former Texas Rangers’ first baseman Mark Teixeira has owned a home for more than a decade. It gave me a chance to do two things: really see this house up close, and try to find Rex Tillerson’s house (he’s now trying to sell his lake house, again) and Glenn Beck’s spread. I hear that Beck is selling his private jet. Could the Vaquero spread be next? But mostly, I peeked in all the corners of this fabulous, sprawling Westlake mansion, a waterfront property, actually. Sitting on 1.08 acres, the 8,554-square-foot house offers an ideal floorplan with five bedrooms, four full bathrooms, four half baths, three living areas, two dining areas, indoor-outdoor theater with wet bar, master suite wing, game room, a separate casita for guests, wine cellar, two-story office, pool, hot tub, and cloistered patio. The custom millwork is part of a look that can only be described as perfection! In the big cities of America, houses worth $1 million or more make up over 4 percent of all properties, a share that has gone up 3.8 times since 2002, according to Trulia. So if you’re selling, how do you stand out and get noticed by the right buyers? Luxury home auctions are the choice for more and more sellers — they’re quick, competitive, and add a sense of urgency to the sale. They also help establish fair value for a hard-to-price asset, like a highly customized luxury home. 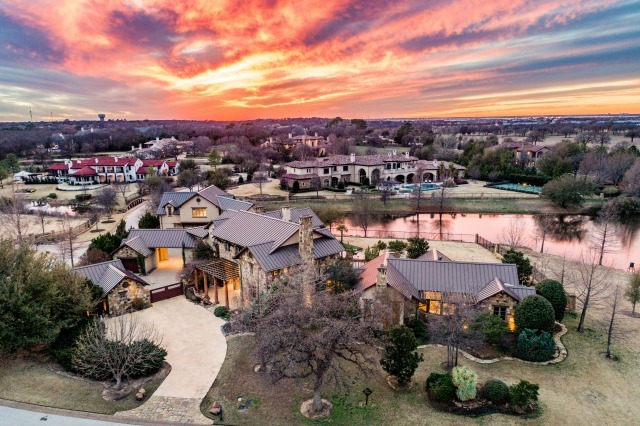 Case in point: Former Texas Rangers’ first baseman Mark Teixeira is selling his fabulous mansion, pictured above, in Westlake’s Vaquero community through Elite Auctions at a no-reserve event on May 12. The home has been on and off the market for years with no luck; choosing an auction now is the smart move, says Elite Auctions President and Founder Randy Haddaway. Former Texas Rangers’ first baseman Mark Teixeira hasn’t played for the team in more than a decade and retired from baseball in 2016. So it’s time for the five-time Gold Glove Award winner to part with his sprawling Westlake mansion, a waterfront property in the exclusive gated golf community of Vaquero. Valued at more than $4 million, the stone-and-stucco house at 2220 King Fisher Dr. will be auctioned May 12 at 11 a.m. in a no-reserve event hosted by Elite Auctions. We have certainly crooned about this home, and will continue to do so. Sitting on 1.08 acres, the 8,554-square-foot house offers an ideal floorplan with five bedrooms, four full bathrooms, four half baths, three living areas, two dining areas, indoor-outdoor theater with wet bar, master suite wing, game room, a separate casita for guests, wine cellar, two-story office, pool, hot tub, and cloistered patio. The custom millwork is part of a look that can only be described as perfection! Teixeira said Vaquero was “the coolest resort community I’d ever seen,” and living there felt like going on a “mini vacation” with its golf lifestyle. He’s hit the nail on the head — Vaquero is unlike any other in North Texas. Before the auction, come to a Cinco de Mayo CandysDirt.com Staff Party May 5 at this exquisite property. RSVP after the jump! Sitting on 1.08 acres, the 8,554-square-foot house offers an ideal floorplan with five bedrooms, four full bathrooms, four half baths, three living areas, two dining areas, indoor-outdoor theater with wet bar, master suite wing, game room, a separate casita for guests, wine cellar, two-story office, pool, hot tub, and cloistered patio. The custom millwork is part of a look that can only be described as perfection! Before the auction, come to a Cinco de Mayo CandysDirt.com Staff Party May 5 at this exquisite property. More details below! The holidays are all about family, fun, and food. What better way to celebrate all three than by spending time in a gorgeous kitchen? 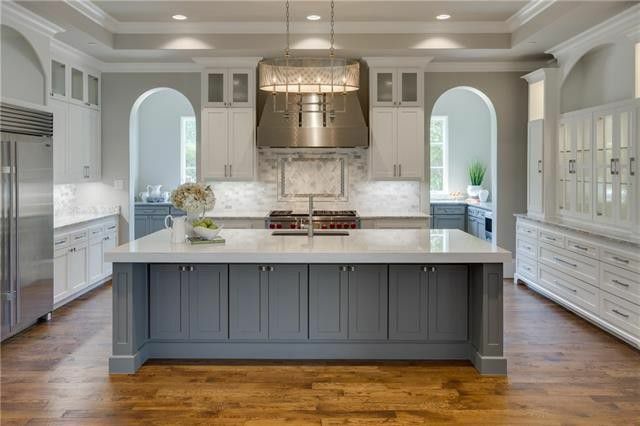 I’ve found three standout kitchens, all in houses represented by Ebby Halliday Realtors, that take it to the next level. Think marble and granite, high-end appliances, and the finest craftsmanship. I’m in love! Let’s take a look! 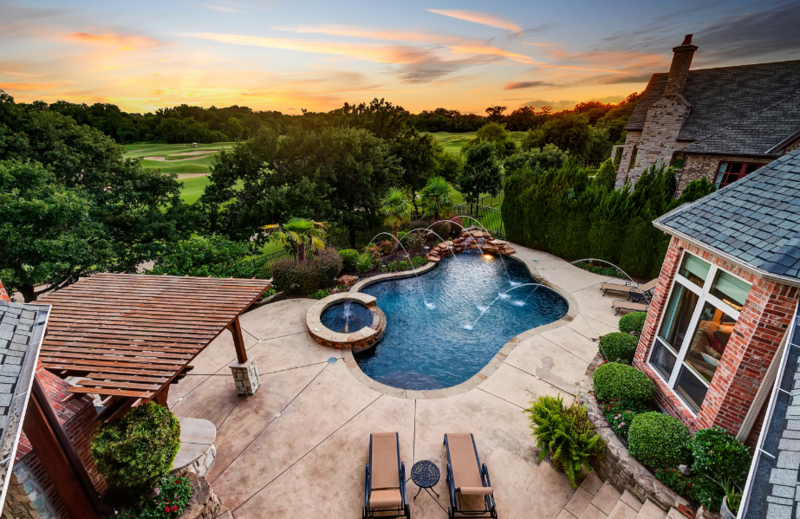 Even on the hottest summer day, North Texans have an evening when outdoor living is enjoyable. This is especially true if you’re lucky enough to have a home with superb outdoor spaces. We’ve found five outstanding Ebby Halliday properties on the market now that elevate outdoor living to an art. You’ll find everything from infinity-edge swimming pools and cool cabanas, to gourmet outdoor kitchens and cozy fireplaces. They have everything you need and want to make the most of outdoor living.